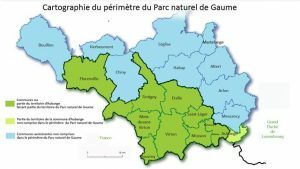 Gaume Nature Park spans nine municipal territories in southern Luxembourg Province. 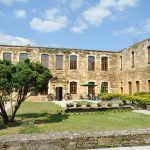 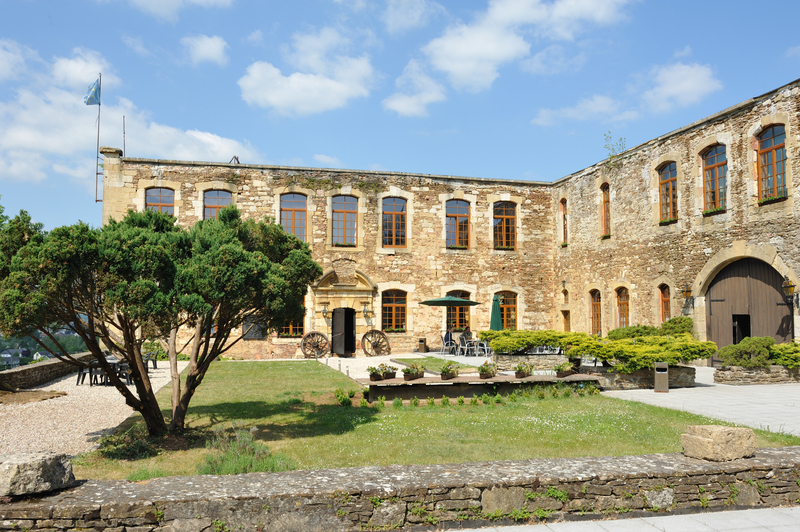 Its administrative structure, manned by enthusiastic, competent people backed up by a myriad of partners, breathes life into this truly vibrant territory. 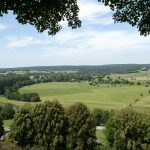 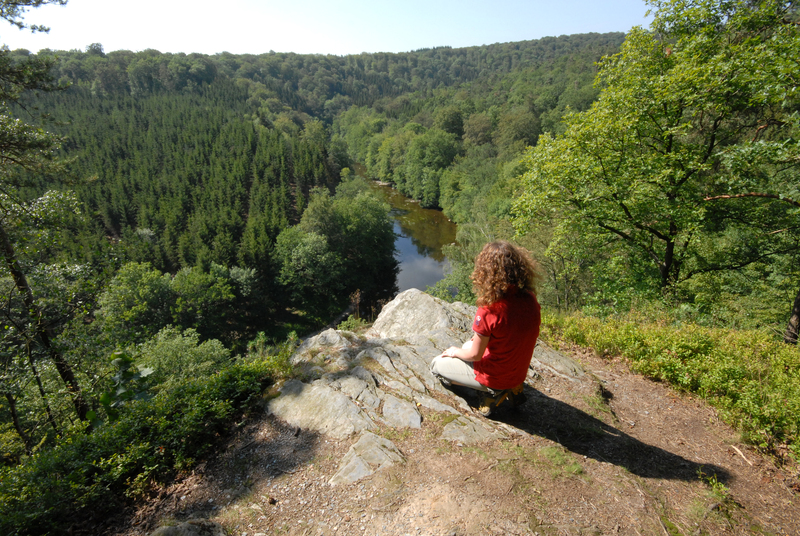 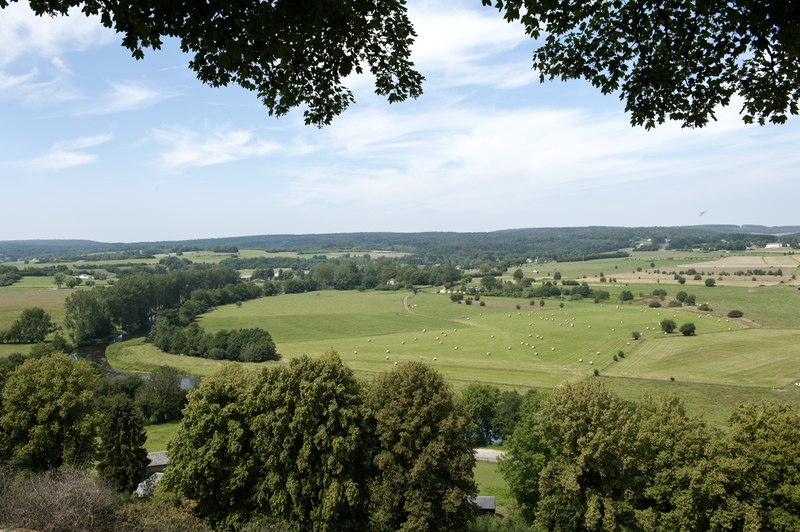 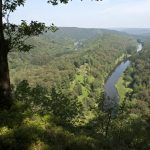 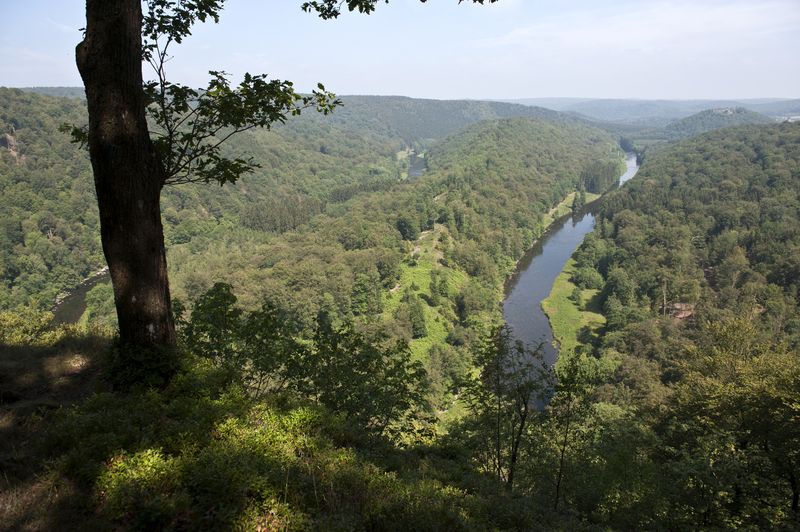 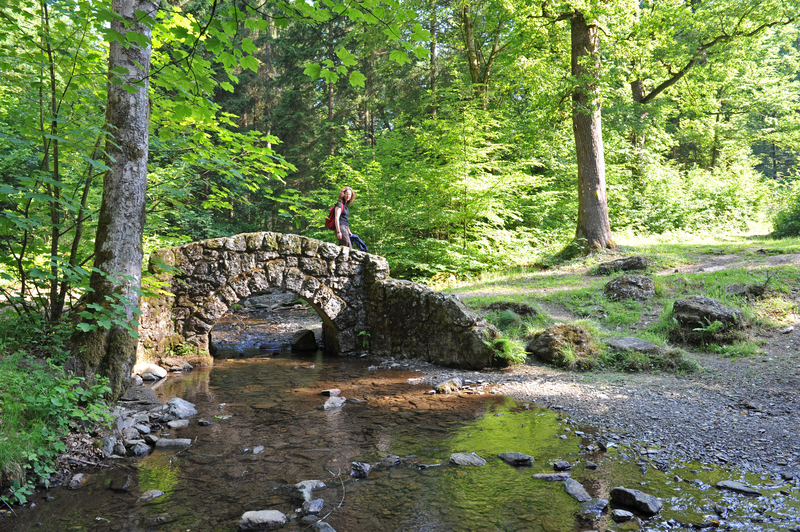 According to the definition enshrined in the decree governing the creation of nature parks in the Walloon Region, “A nature park is a rural territory of great biological and geographic interest that is governed by measures designed to protect the environment in line with the aspirations of the population and economic and social development of the territory concerned”. 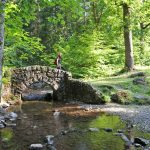 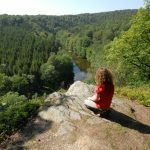 As a rural development agent, the association that runs Gaume Nature Park strives above all to coordinate local economic, environmental, social, and cultural resources to ensure the sustainable development of Gaume.